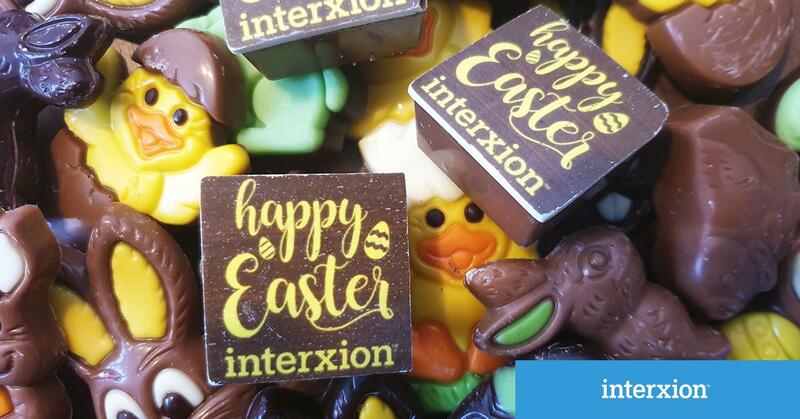 Interxion is one of the most established data centre providers in the Netherlands and our collaboration provides our joint customers new options to benefit from the efficiencies of hybrid cloud. With points of presence of three leading internet exchanges, including AMS-IX, customers come to our Amsterdam campus for its dense connectivity. Our engineers install and manage the connections which run through a centralised and secure Meet-Me Room. These enable our customers to do business with each other with minimal latency. Interconnectivity is critical for our customers, together with that paramount element that guarantees quality of service and gives them the peace of mind to sell confidently to their customers – low latency.